Check out our delivery through www.trycaviar.com. Catering also available – please give us a call! We are always accepting applications for friendly, hard-working members of the team, so stop in and apply! 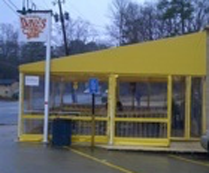 Serving Great Fresh Subs to the Emory and Atlanta community for 10 years!